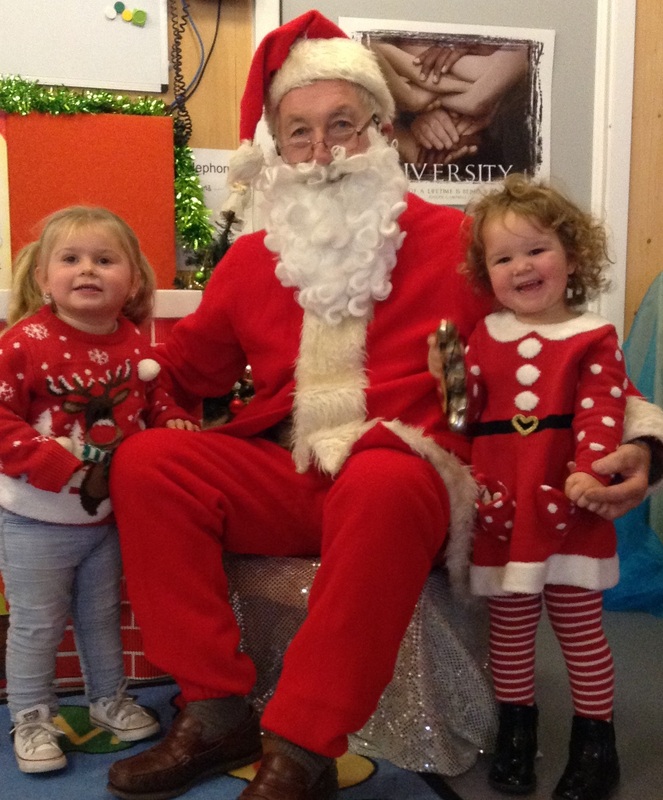 Father Christmas visits St Francis Family Centre! 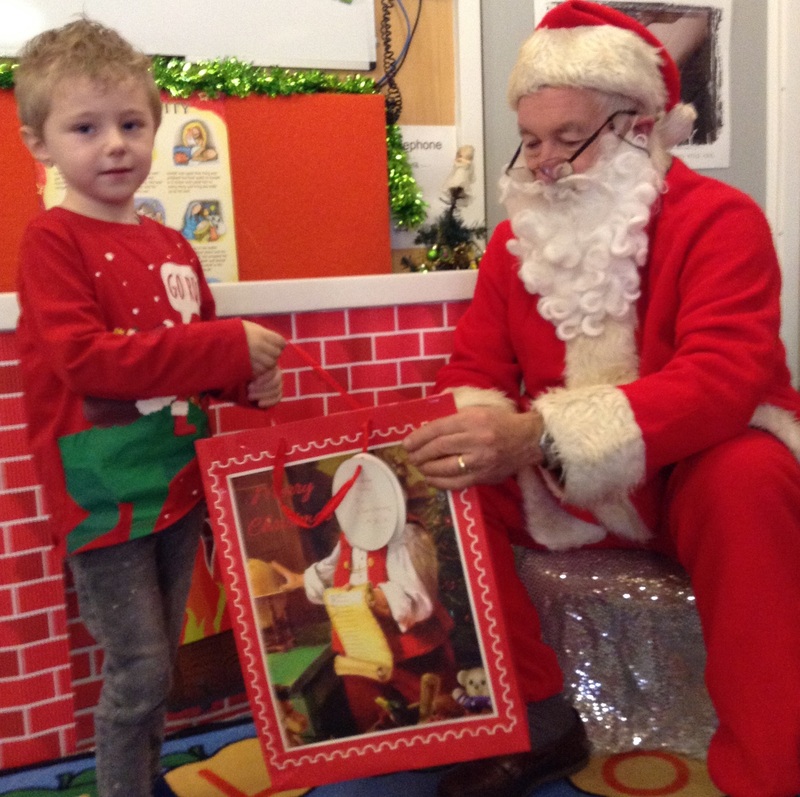 We had a very special guest visit St Francis this year…. Father Christmas! The children we thrilled to see him and to receive some amazing gifts. We are particularly grateful to a small group of supporters who donated these gifts and worked very hard, late into the night, to wrap them so beautifully. 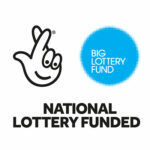 Their generosity and dedication has made a lot of children very happy!